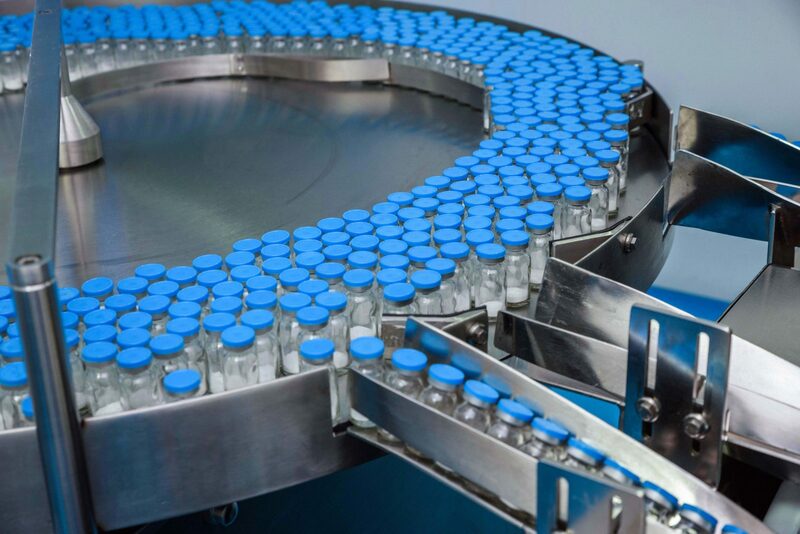 Navesta works to optimize and streamline your drug manufacturing product and process as a contract manufacturing organization (CMO); assisting other pharmaceutical companies with comprehensive, supplementary services. 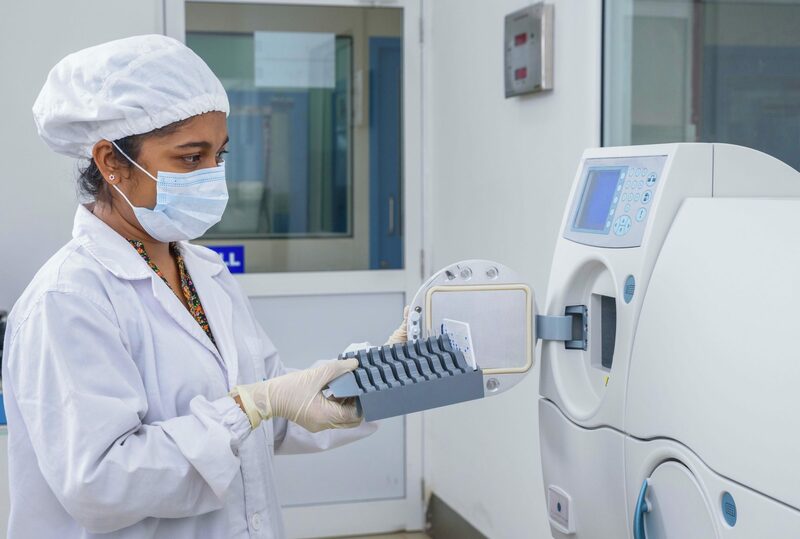 Our state-of-the-art facility is EU-GMP and PIC/S compliant where we specialise in manufacturing sterile Beta Lactam dry powder injectable products . Our manufacturing process is centered around ensuring absolute cleanliness and purity of everything we produce. Our partnership relations team’s focal point is to insure the best execution of services for each of our partners and clients; from the initial inquiry to the final delivery. Navesta provides full contract manufacturing services for penicillin dry powder injectable, in the range of 5ml to 30ml glass vials. 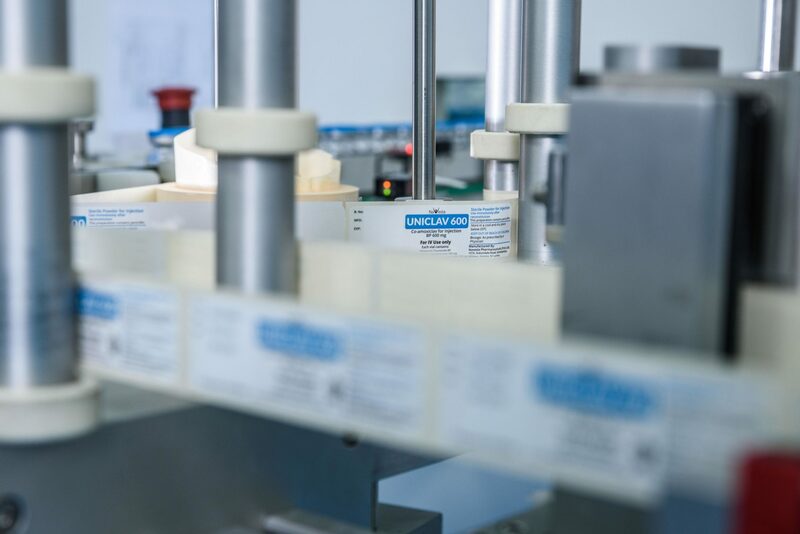 Our full-fledged production facility encompasses the filling, testing and private labeling of these Beta Lactam products for Sri Lanka and export markets. Navesta’s team of regulatory experts and designing staff are able to assist in the development of labels and execute supporting printing and packing needs. Navesta believes in partnerships to advance business goals. Find out more about other types of partnerships. 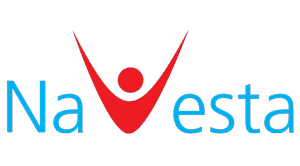 Interested in beginning a partnership with Navesta to do contract manufacturing for the Sri Lankan market or other international markets? Contact fill out the form below and one of our partner representatives will be in touch.